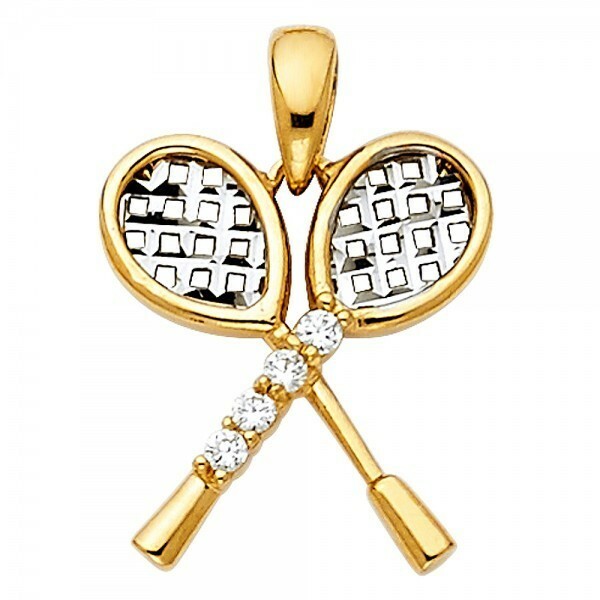 14K Tennis Racket pendant done in 14K Yellow & 14K White Gold, stamped 14K with sparkling cubic zirconia accents along the racket handle. 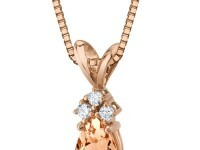 These pendants are finished to give off more shine and luster by reflecting surrounding light. 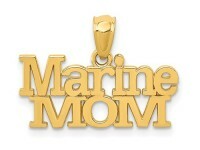 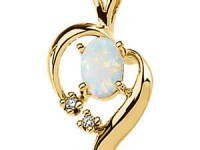 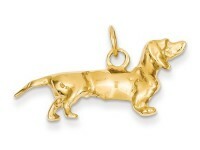 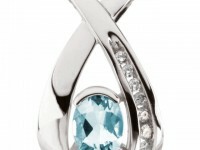 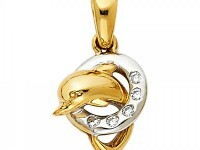 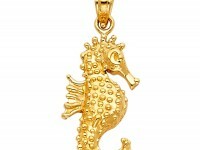 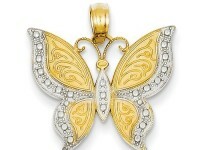 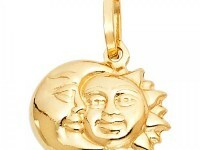 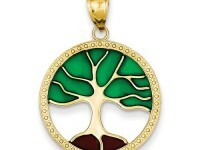 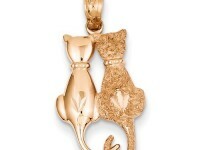 Combined with high polished gold, this pendant is a guaranteed hit at any event.